Subterranean termites live in underground colonies or in moist secluded areas aboveground that can contain up to 2 million members. They build distinctive “mud tubes” to gain access to food sources and to protect themselves from open air. Termite colonies are organized into castes depending on tasks — workers, soldiers, and reproductives. The characteristics of a subterranean termite are dependent on the termite’s role in the colony. Cream-colored Worker subterranean termites are 1/8 to 3/8’s of an inch in length. Soldier subterranean termites are of a similar body length but are distinguished by their powerful mandibles. 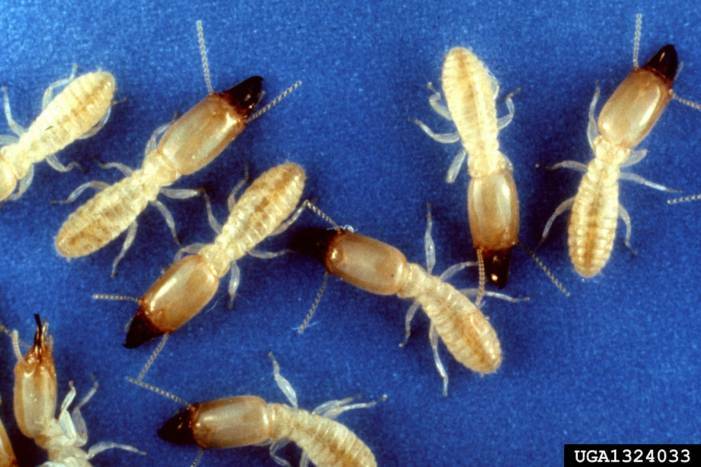 Soldier termites have cream-colored bodies and brown heads. Reproductive subterranean termites are approximately one inch long. A & A Pest Control Termite Treatment service provides you with a piece of mind knowing termites will not cause further damage to your property. Subterranean termites are by far the most destructive species. They can collapse a building entirely, meaning possible financial ruin for a homeowner. The hard, saw-toothed jaws of termites work like shears and are able to bite off extremely small fragments of wood, one piece at a time. Termite treatment is essential to stop the spread of the infestation. Avoid water accumulation near your home’s foundation. Divert water away with properly functioning downspouts, gutters, and splash blocks. Reduce humidity in crawl spaces with proper ventilation. Never bury wood scraps or waste lumber in the yard. Most importantly, eliminate wood contact with the soil. Maintain a one-inch gap between the soil and wood portions of the building. If you suspect you have these or any pest, please give us a call immediately to help in the identification and termite treatment. 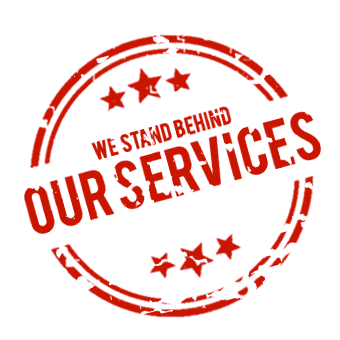 We can be reached at (860) 646-0009. Repair leaking faucets, water pipes and AC units which are on the outside of the home. Routinely inspect the foundation of your home for signs of mud tubes (used by termites to reach a food source), cracked or bubbling paint and wood that sounds hollow when tapped. Direct water away from your house through properly functioning downspouts, gutters, and splash blocks. Monitor all exterior areas of wood, including windows, door frames and skirting boards for any noticeable changes.